Curveball Hits The West Coast! The Curveball Book Tour keeps on rollin’, this time to the beautiful west coast! Jeremy Sorese, the hard-travelling hero behind Curveball‘s epic sci-fi romance will be visiting California this week, where he will be sampling the finest that the Golden State has to offer. Swimming pools, movie stars, avocados, and comics shops and festivals! Jeremy will kick off the west coast portion of the Curveball book tour on Thursday, December 3rd, from 5pm to 8pm at the amazing Mission: Comics and Art in San Francisco. He will be reading some of his work, and he’ll be signing your copies of Curveball. Then Jeremy will make his way south to Los Angeles, where he’ll be exhibiting at the second annual Comic Arts Los Angeles! 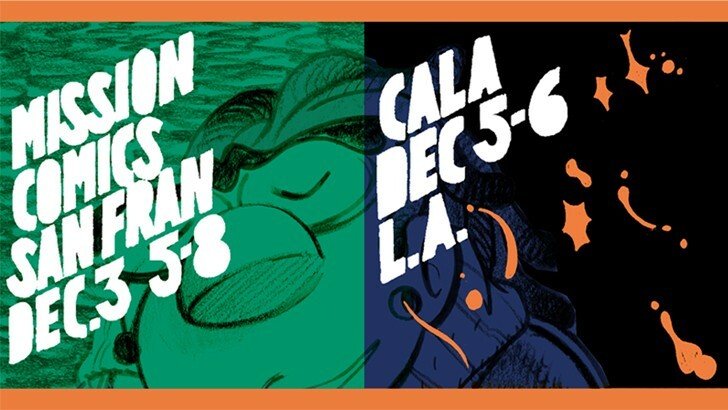 CALA will be happening on December 5th and 6th, and Jeremy will be there both days to hang out and sell you your very own copy of Curveball. Two more stops on the great Curveball Book Tour! Hope to see you there! 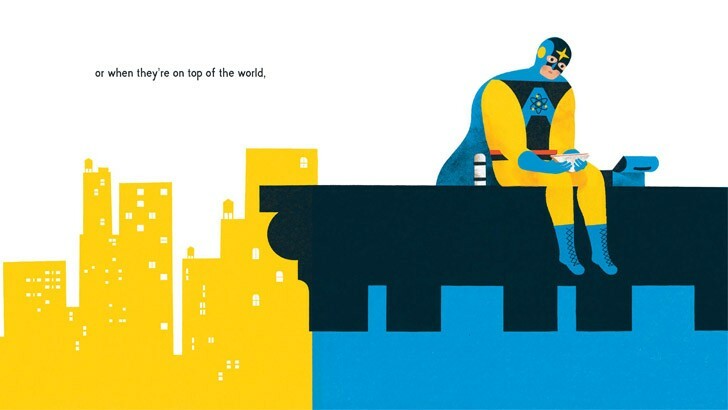 100 years after Albert Einstein first published his general theory of relativity in the German periodical, ‘Annals of Physics’ in March 1916, Nobrow is publishing a playful graphic biography of the great man’s life and ideas. Due to his immense curiosity as much as to his intellect, Einstein came up with a truly revolutionary hypothesis that has remained unchallenged to this day (despite numerous attempts to disprove it!). His theory completely changed the way we think about space-time, as it revealed that time runs more slowly near a strong source of gravity. Without these principles, we could never have invented GPS devices – something that most people now use every day. 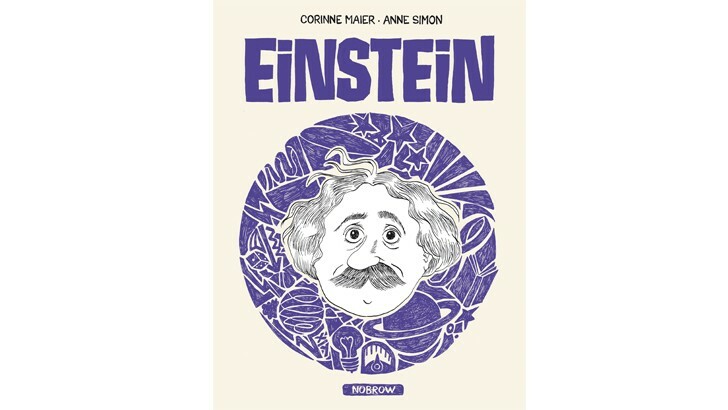 Einstein is the third in Corinne Maier and Anne Simon’s collection of graphic novels exploring the lives of the most controversial and outspoken figures in modern history. In Maier and Simon’s inimitable style, this biography provides a beautiful and witty introduction to Einstein’s background, life, and legacy; full of intricate details and amusing insights. 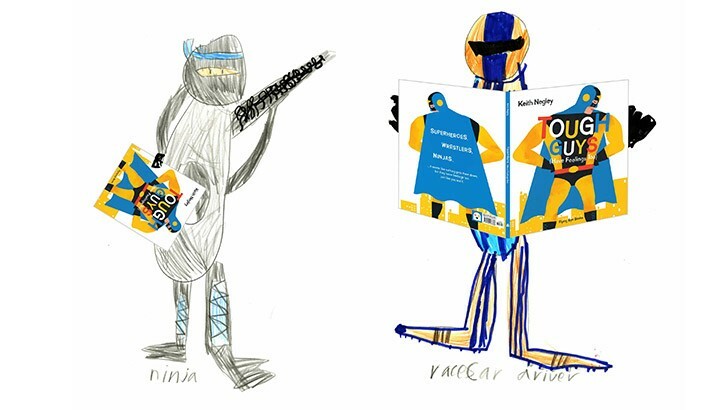 The combination of noted psychoanalyst (Maier) and gifted illustrator (Simon) is clearly a winning one – just take a look at these fantastic reviews! The Curveball Book Tour makes its way to Baltimore’s wonderful Atomic Books tomorrow, November 21st for an evening of celebration! 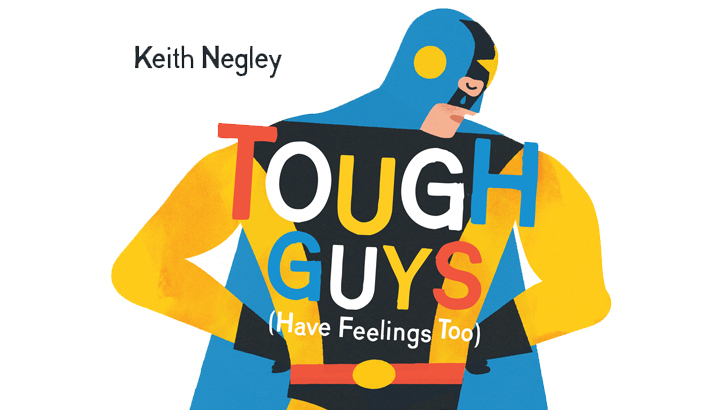 Atomic Books is pulling out all the stops for a fun Saturday evening with Jeremy Sorese, creator of the emotional epic Curveball. Jeremy Sorese’s hotly anticipated graphic novel debut, Curveball is in stores now, and Jeremy will be touring all over the US to hang out with you and sign your copies of Curveball. Keep an eye on our blog for more details and announcements! 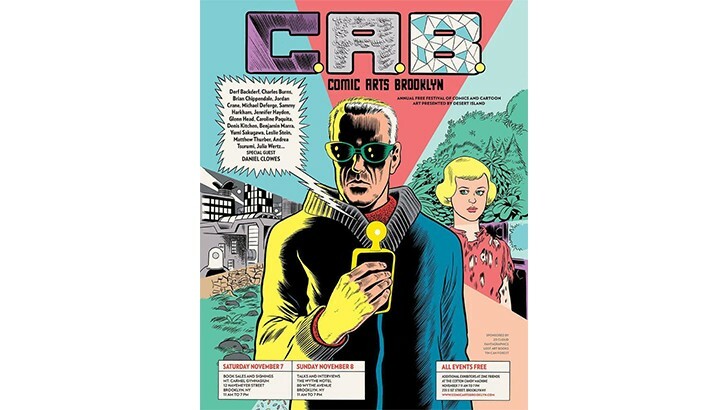 It’s time once again for one of our favorite comics shows, Comic Arts Brooklyn! CAB is among the most exciting of the independent comics shows, hosting some of the biggest names in comics as well as some of the brightest new stars, and we are absolutely thrilled to be a part of it. 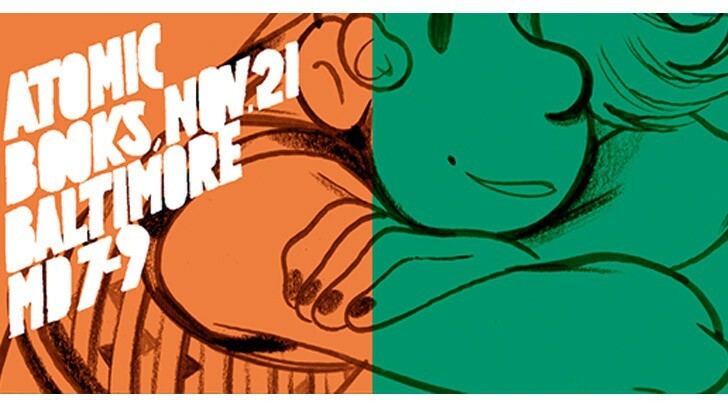 This year’s CAB will be a big one for Nobrow as we will be debuting two new titles, Ryan Heshka’s vicious Mean Girls Club and Jeremy Sorese’s hotly anticipated epic Curveball! This will be the first time these beautiful books will be available for sale in North America and trust us – you don’t want to miss it. But wait! We can’t just leave it at that! We won’t! It’s CAB so of course we’ve got a little something extra special planned. 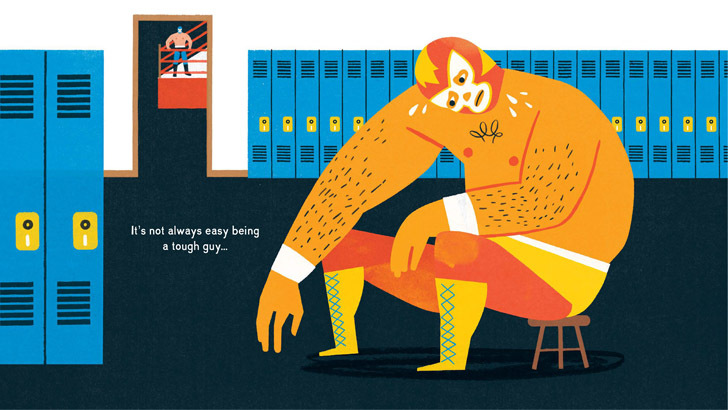 On Saturday, November 7th we’ve got signings from an unstoppable triumvirate of Nobrow artists: Wren McDonald (creator of the frantic and brutal Cyber Realm), Jeremy Sorese (of the aforementioned Curveball), and Sam Bosma (the man behind the smash hit Fantasy Sports)! It’s going to be a day full of fun and signings and most importantly NEW COMICS! CAB will be happening at Our Lady of Mount Carmel Church (12 Havemeyer St., Brooklyn, NY 11211) on Saturday, November 7th at 11am. It’s free to attend, so if you’re in Brooklyn this weekend, come through and check us out at Table U21-22 on the upper floor!